Looks at the relationship between school boards and superintendents and how it affects student achievement. 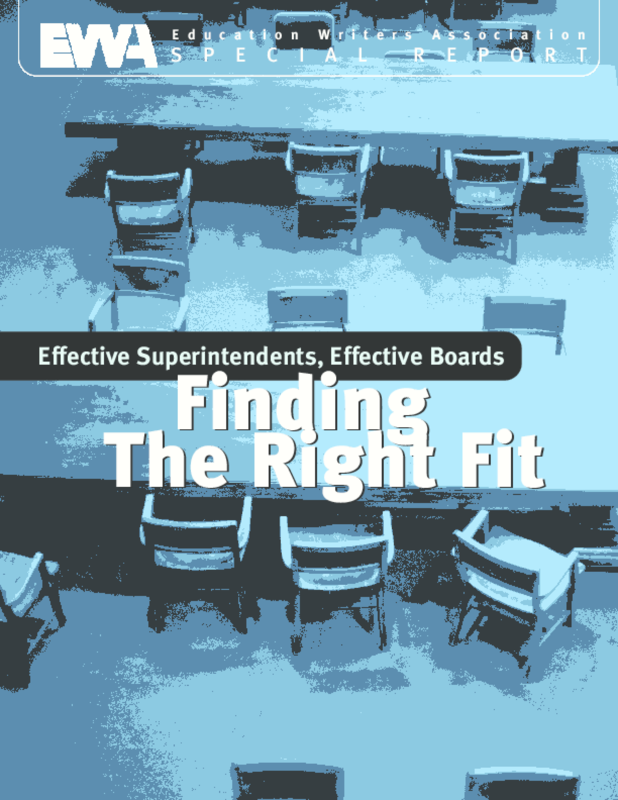 Explores the effectiveness, political complexities, and interest in reforming the current superintendent/school board model. Copyright 2003 Education Writers Association.